Lifetime Collectibles carry a wide selection of Hollywood collectibles: Betty Boop, Elvis, Marilyn Monroe, Audrey Hepburn, Lucy, Gone With the Wind, Wizard of Oz, etc. These stars can be found in a variety of handbags, collectible plates, clocks, water globes, music boxes and more! If you're looking for unique collectibles and other gift ideas, you've come to the right place. Lifetime Collectibles is the place to find Bradford Exchange, Westland Giftware, San Fransisco Music Box and many more premium brands. Whether you spell them collectibles or collectables, you'll appreciate the expert handcraftsmanship of each creation. 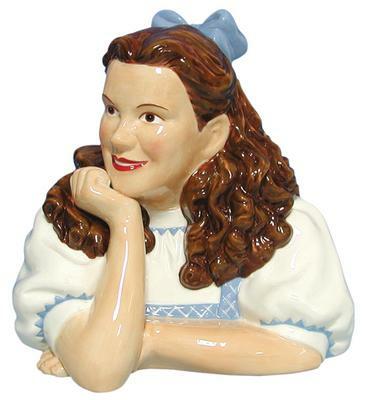 Plus, our wide selection of collectible gifts are the perfect sentiment for any occasion. At LifetimeCollectibles.com, you'll find authentic Bradford Exchange collector plates online. So shop now for expertly crafted designs that are ready to display. Discover plenty of treasures to treat yourself or someone special. Find collectible clocks, water globes, music boxes, and more. And bring home lifelike collectible dolls that you can enjoy every day. Shop now!